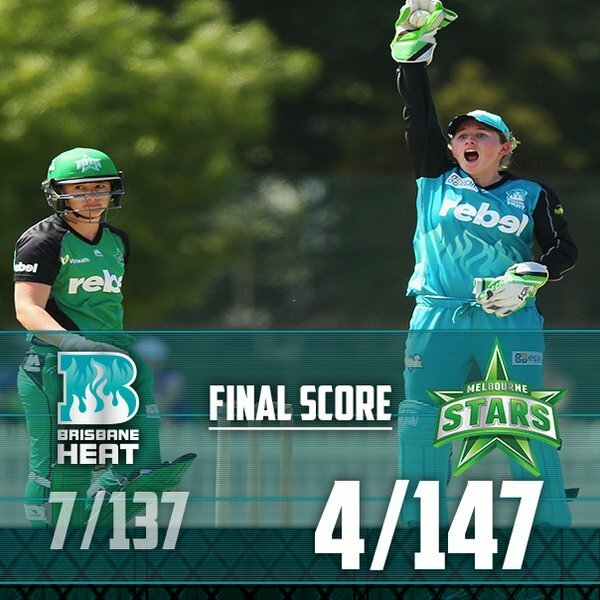 STARS WIN! 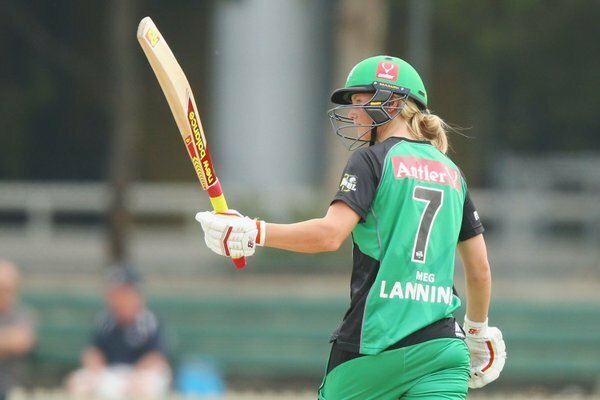 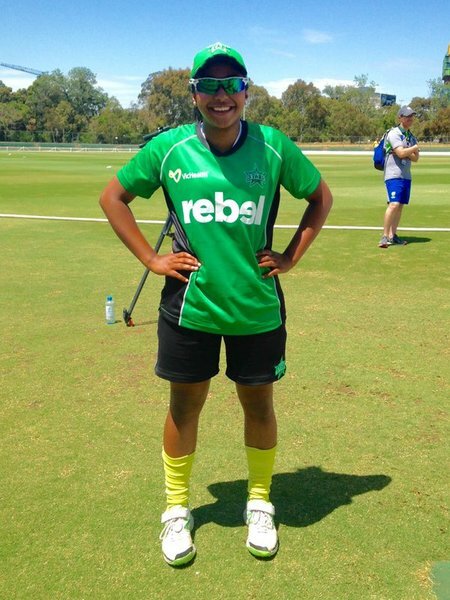 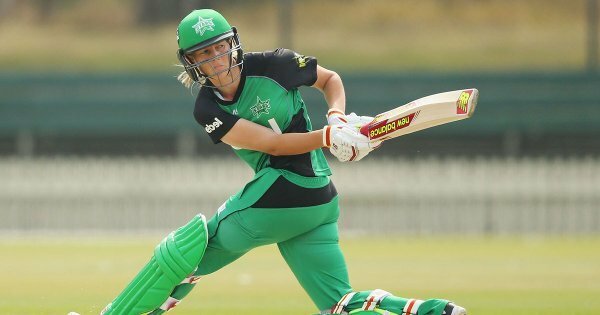 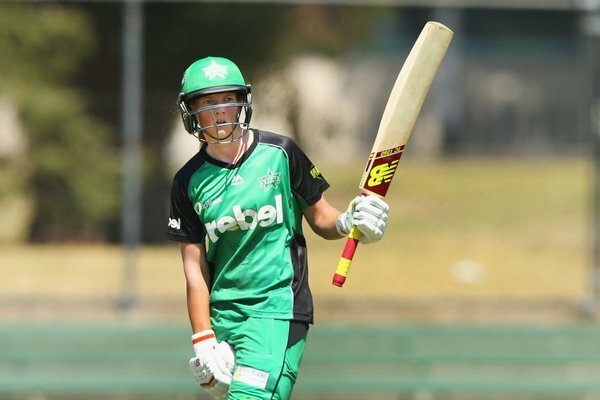 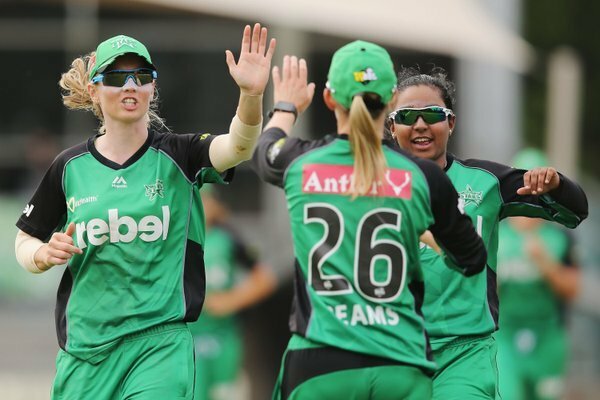 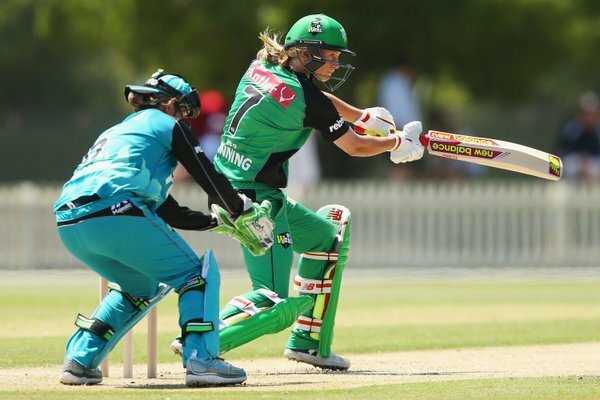 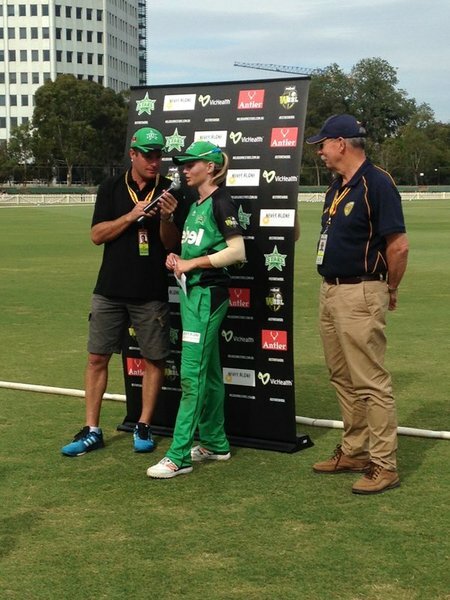 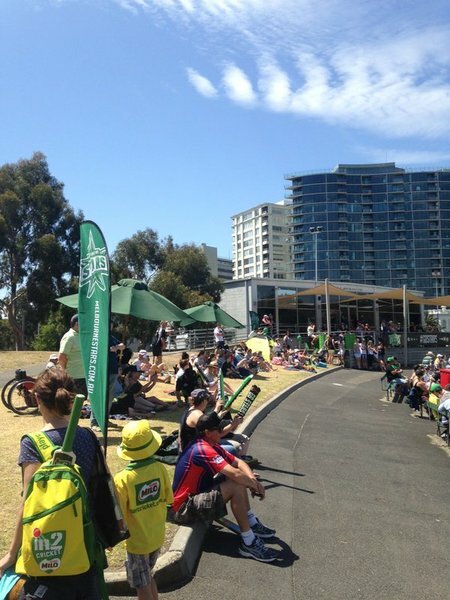 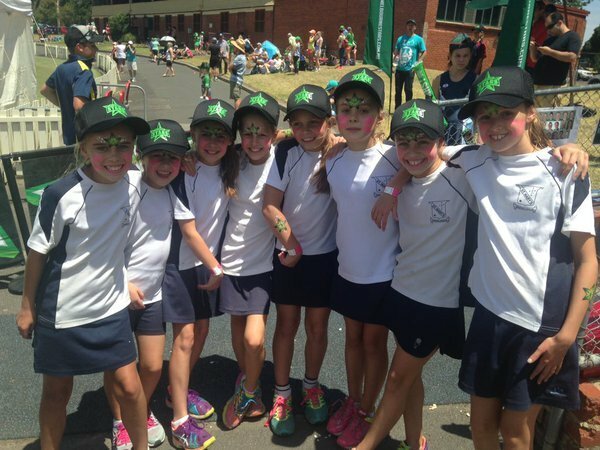 @StarsWBBL make it two from two for the day against @HeatWBBL . 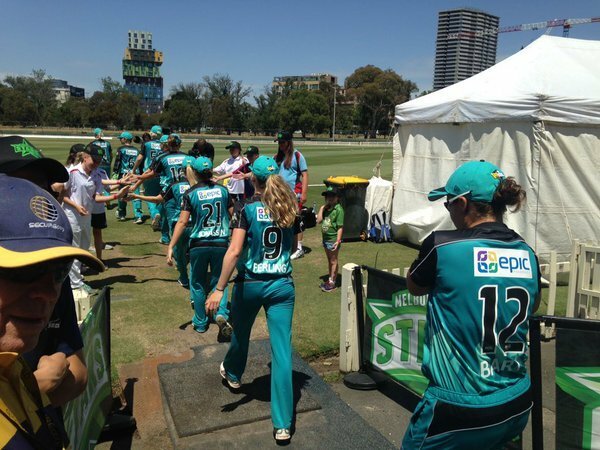 One over remaining and @HeatWBBL need 22 runs to win! 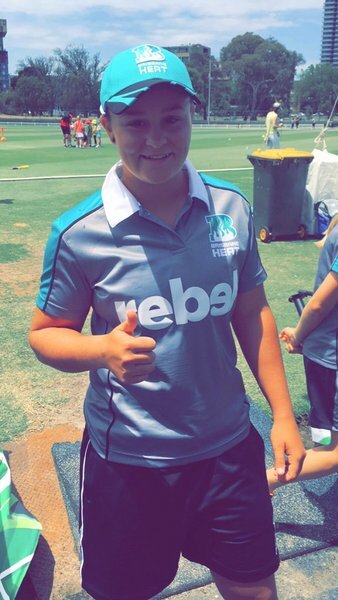 Barty to the crease and @HeatWBBL need 51 off 36 balls with six wickets in hand.
.@StarsWBBL skipper Meg Lanning has moved to 43* with her side 1-78 after 10 overs.